How Great User Onboarding Generates 10X Customer Value in SaaS? I see it time and time again. Companies, particularly startups, foregoing user onboarding in favor of just throwing money into paid acquisition channels, or devoting weeks to the latest spammy growth hacks which get them a handful of customer who rarely lasts more than a few months. They do everything except focusing on user onboarding in their operations. The problem in almost every case is that these companies don’t put the work in where it’s really required; customer onboarding, and retention marketing. They don’t understand who their target audience is, they don’t understand why people use their products, and they don’t understand how to keep them using it. Let’s breakdown each area, and run through how they can all be optimised to ensure your time and money is being spent in the right places, and you’re building a base of value, long-term customers. User Onboarding starts at the acquisition stage. If you’re targeting the wrong people with your digital marketing, not even the best in-app onboarding experience and personalised account management is going to get them sticking around. A big reason for Nike’s success is that they know what people want. They know how to talk to their customers, and make them believe that only Nike’s products can bring them to the level of pro athletes. So can you honestly tell yourself you know your audience? Take an hour to yourself and run through some customer avatars/profiles. So now you know who you’re targeting (and this should help a lot with how you target them), it’s all about making sure they make the purchase. There are dozens of areas to optimise and thousands of optimisations you can make to any product to ensure your customers find it easy to use. That’s the key thing a lot of businesses miss. It’s not good enough to communicate benefits and features post-signup in an attempt to educate. The customer should be able to find exactly what they need to do, and perform those actions without any support. If they can’t, there’s work to do. That’s not to say you can’t, or shouldn’t provide this education. Some tools are just more complex than others. Look at Buffer. You connect your Twitter account, type out your tweet and hit the schedule button, it probably can’t get any easier. But then there’s JIRA, which can be used as a simple ticket system for bugs and requests, or can be used to project plan entire enterprise level businesses. The setup may be more complicated, and may require training. But once it’s all in place, it should be dead simple for anyone to create a ticket and manage projects. So aside from the constant optimisation, what are the best ways to educate and onboard your customers? It’s the most obvious one really, it’s the communication channel you’re pretty much guaranteed to collect and you’re pretty likely to reach the inbox of B2B customers. Create a sequence of emails spread out over a few days, and if you’ve got a slightly more advanced setup, use behavioural triggers as well. If someone has already performed a certain action e.g. Connected Twitter and scheduled a tweet – you can leave this email out of it. But if someone hasn’t created a project dashboard yet, you need to work on pushing them over the line on that particular task. One of my favourite techniques which i think works really well is telling people exactly how much, or how little, they’ve achieved, particularly if it’s partway through a trial. Tell them how many tweets they’ve sent out, tell them how many tickets have been completed in their first few days. If you show off this value, they’re more likely to appreciate the tool and stick with it. Videos do everything for you. They can describe your product, show of your product in the perfect setting for your audience, and throw in social proof, case studies and even FAQ style info to help people out. My advice would be to not restrict people to only webinars and times set by you. It needs to be convenient for the customer, not for you. Normally this would be considered in the acquisition stage, but i think social proof and testimonials can be a great way of onboarding customers and showing off the value of your product. If you see a great testimonial from a company in your industry, about how they used a product to achieve great results, it’s going to have quite the impact on your feeling towards a product. To try social proof, check out ProveSource. I know this comes in the ‘apart from the optimisation’ bits part, but this is so so important. Make it easy to use your product. Make the buttons stand out, make it obvious how your forms flow and the steps customers have to take. Get a great UI designer, and a solid UX architect, someone who really understands how people interact with websites and apps, and understands data (I’ve met very few UI/UX designers who are actually good at both). A final comment on CTAs. Really really push back and avoid ghost buttons. Ghost buttons are buttons they are empty, and just have an outline and copy. While they do have a place, they shouldn’t be used as your primary purchase CTAs. As you can see below, the button just doesn’t pop out at you on the screen. You’ve got the first purchase, but now you’re stuck with the task of trying to bring that customer back again and again. As a customer is 5x more expensive to acquire than retain, it’s incredibly important that you keep your customers using your product again and again, find ways to upgrade their packages, and lock them into your product (without going over the top). So how can you get people back again and again? Loyalty schemeGamification: This is one I don’t see in the B2B SaaS world so much. Gamify the experience, particularly in the early stages. Have a badge pop up when someone completes certain actions, send them an email letting them know how much they’ve achieved (compare it to an industry average maybe). Show them the value they are getting from your product in a fun and engaging way. 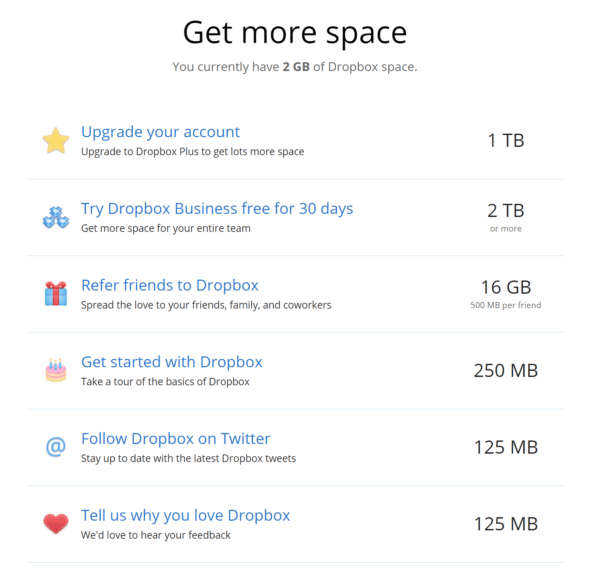 Think about how Dropbox incentivised sharing and uploading your first files by giving free storage. Red flag data: This applies a lot more to subscriptions, but it’s basically the data that indicates strong usage, and flagging it once usage drops in a way which indicates you may be losing a customer. So if you’re KPI for engagement is that if a company sends 30 tweets a month through your tool they’re likely to stay a customer, you want to be flagging someone whose average drops below this so you can contact them and try to help. 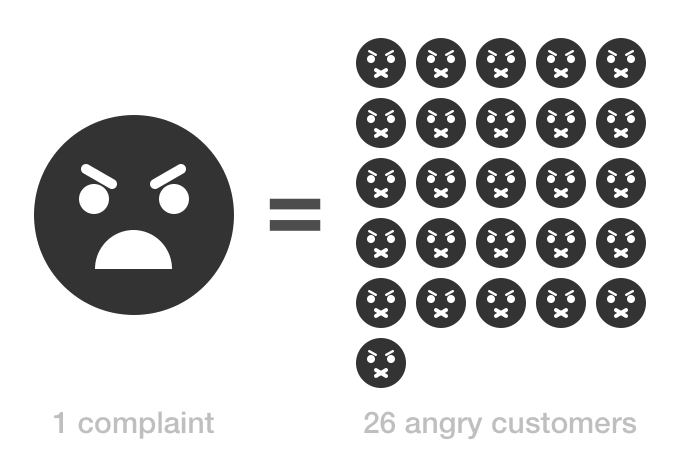 Customer service: For every 1 customer who contacts you, 26 will simply walk away. If you become known for great customer service you’ll decrease the number who walk away and increase the number who contact you. This information then feeds back to all the way back to the start of this article to help you optimise earlier stages, and reduce the number of people who need to contact you. 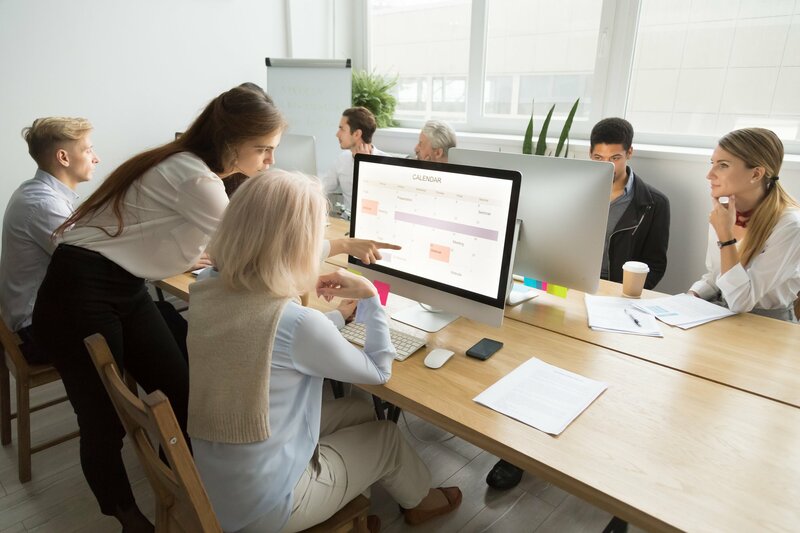 Hopefully, you’ll now have an idea of how product onboarding works, and how important it is through the customer experience. It doesn’t apply to any particular lifecycle stage, it applies to them all. You need to convince them to click on your ad. You need to convince them to create an account. You need to convince them to use your product and eventually pay for it. And all of this is made easier if you make it easy for them. Will Laurenson is a marketing consultant specializing in Customer Experience Optimisation helping businesses turn more of traffic into customers who stick around for the long run. Find out more about him on Linkedin or simply email him.